I remember in high school learning about Punnet squares; people with brown hair had the dominant hair color gene and red hair was recessive. It turns out that it isn’t nearly as simple as having a red hair gene or a brown hair gene. Nor is there a blue eye gene — seems like my teachers were wrong about a lot of things. So why am I bothering to write about hair color? We all know what our hair color is (or what it was before that box of Clairol ;-). For me, it was not a mystery that I carry the genetic variant for red hair since my dad is a redhead. Now that my son is in college and sporting the beard that every college guy seems to grow, you can see that he carries the variant: his hair is brown but his beard, especially in the sunlight, is surprisingly red. Apparently, the Irish call this a ‘gingerbeard’. This is important because the genetic variant that causes red shades of hair impacts other aspects of our health as well. Carrying the variant can cause an increased risk of melanoma as well as possibly impact the way you respond to certain analgesics. 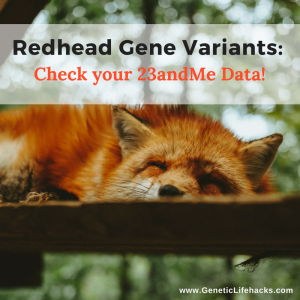 Impatient people: jump ahead and check your 23andMe genes for the redhead variant. There are two types of pigments for hair color: eumelanin and pheomelanin. Eumelanin comes in either black or brown, with varying amounts responsible for ranges of hair color from blond (low eumelanin) to black (high eumelanin). Pheomelanin contributes red and orange coloring. Most people have both eumelanin and pheomelanin, and the varying amounts of each protein contribute to the wide range of hair colors that people naturally have. MC1R isn’t just a human-specific gene; it causes pigmentation variation in animals from chickens to goats to carp. It is also thought to be involved in the browning reaction of cut apples being exposed to air. Going beyond just the ‘red hair’ gene actually gets really complicated and predicting hair color from genetic data can be tricky. Here is a great article on 124 genes that influence hair color. Note that people who are compound heterozygous (e.g. having C/T for rs1805008 and C/T for rs1805007) can also have red hair. If you carry one of the risk variants listed above for melanoma, common sense dictates that you should watch your sun exposure and avoid getting sunburned. While you need a certain amount of sun for vitamin D production, knowing when to cover up or put on sunscreen is important. So what should you look for in a sunscreen if you are going to use one? The Environmental Working Group has a whole guide to sunscreens and includes research on which ingredients are concerning. High on the list of possibly hazardous ingredients are oxybenzone and octinoxate, both of which penetrate through the skin and have hormone-like activity in the body. Here are a few sunscreens that are ranked as having better ingredients on EWG: garden goddess sunscreen, Blue Lizard Australian Sunscreen, and Badger Broadspectrum Sunscreen. Its Fascinating just how many genes are involved in causing human eye and hair color. There is so much that science has yet to discover. 23andme assessed my genes and made a guess that I was likely to have blond or light brown hair. Wrong. (I have dark brown hair). On GEDmatch, they have a feature that guesses your eye color. My sister and I were assessed as both having green eyes, which is correct. However, her eyes are a solid light teal color, mine are full of multicolor “jewels” in yellow, turquoise and white. Grandma had red hair, grandpa had black hair….dad had black hair, auntie(his sister) had red hair. 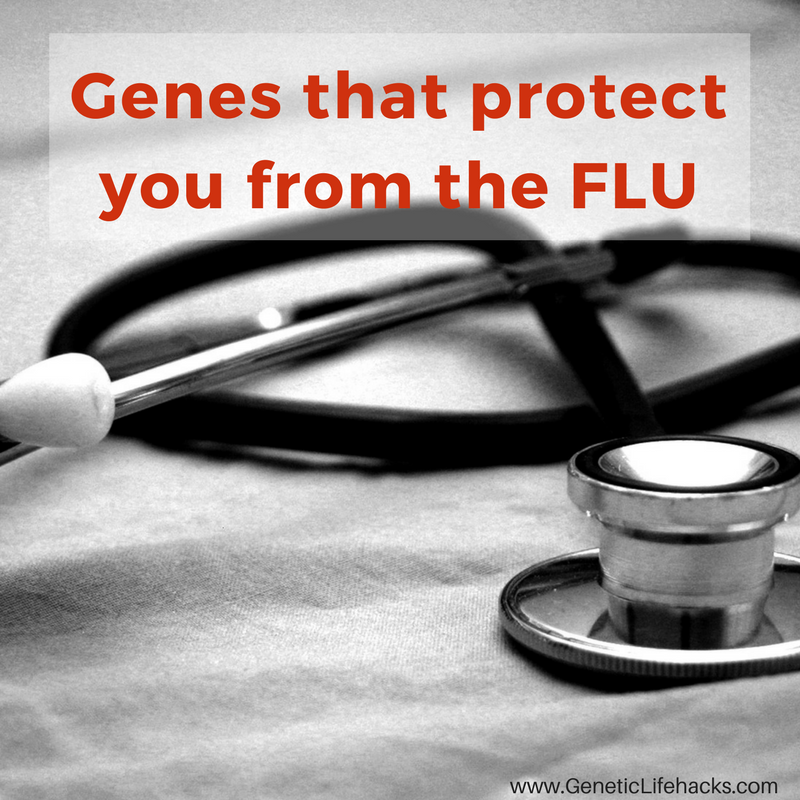 Ya never know….genetics is a fascinating science. It is totally fascinating :-) And yes, 23andMe was wrong for me on both eye color and hair color – which goes to show just how complex it is! Heritability is the term geneticists use for expressing how much of a trait is due to genetics. I’m constantly surprised by the things that are on the high side for heritable (like intelligence, schizophrenia, obesity, and acne) vs those things that I assumed should have been higher but aren’t (like a lot of cancers, type-2 diabetes, and Parkinson’s). A lot of estimates on height put it around 50% heritable, meaning that nutrition plays a big role, as does epigenetics and prenatal exposure. Thanks for the fascinating post. I’m a redhead with TT rs1805008, and not even a carrier for any of the other posted variants. My husband has dark brown hair and has CT rs1805007, but is not a carrier of the others either. 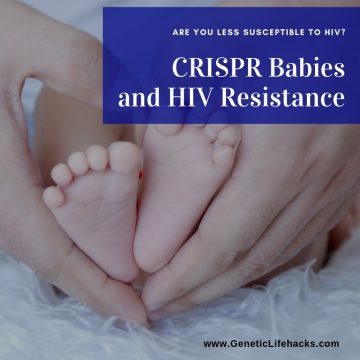 If I’m reading correctly, does that mean with my TT and his CT on different variants, we still have a rather high likelihood for having redheaded children? I had initially thought that because we aren’t carriers of the same variants that it would be highly unlikely our children would have red hair. I’m amazed at how complicated things like hair color and eye color are to predict. Back in high school using Punnet squares, it seemed so simple – you carried the blue eyed gene or the brown eyed gene!